This is my gaming rig. I recently turned 14, and for Christmas and my birthday I got some new parts and I put them to work. I mainly play Source engine games and heavily modded MC (although that takes it's toll after 4 years of playing it haha) but I recently got into video editing so that required something better than my previous FX-6300. 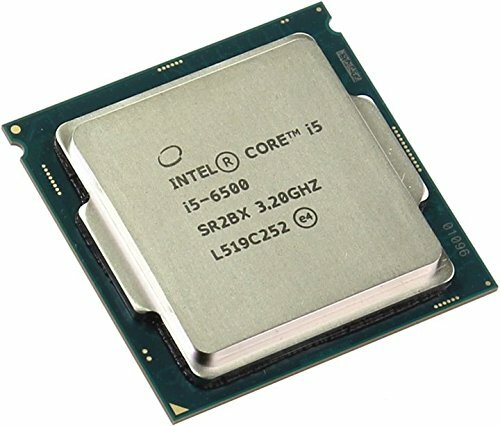 I knew I didn't want to overclock to begin with because I wasn't willing to pay the $20 for the K series and get $50 more for the Z board (I'll explain how I ended up with that) and I decided that the i5-6500 was the best bang for my buck in the i5 Skylakes. I got the cooler mainly because I wanted extreme quiet (and good temps too) and the H60 is great at that. According to Speccy idle temps are 60-70 F and active about 80 F, which is fantastic. I have it connected to an AF120 on the front of the case. The reason I have the Z board is because my original board from my parents (GA-H170-Gaming 3) had bent pins. 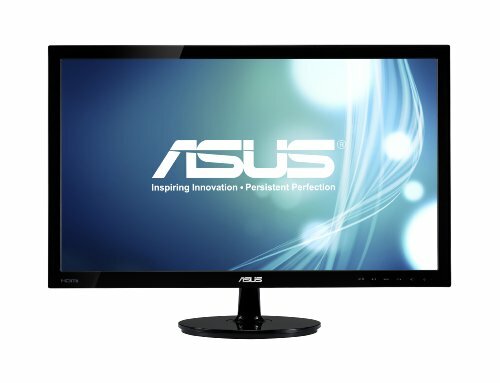 I got a Micro Center manager decision deal and got a new one for $50. That one was DOA (no bent pins) and then Micro Center had no more H boards left so they gave me the Z board for $10 more. My neighbor took me up there (parents were busy, he's into this stuff too) and I had $10 on me so I bought it because it was a sweet deal. That one worked. Storage is nothing complicated, the MX300 is a great bang for your buck SSD, speeds are fast and are close to advertised. The HDD is actually from an old external hard drive that I took out, so far doing fine and no signs of failure. 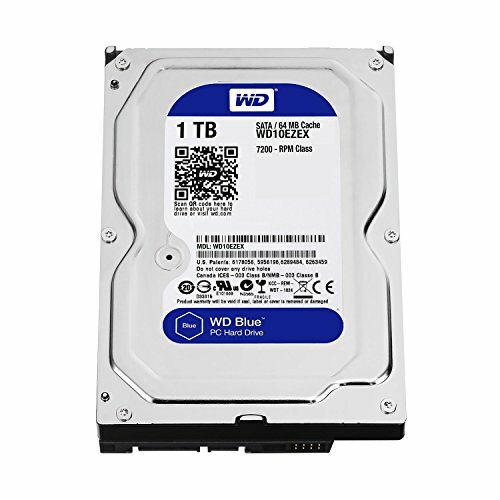 I'm not sure of the exact model but it's a Samsung HDD. My graphics card right now I'm pretty sure is a bottleneck but for the one more month I plan on having it, it's fine. Great snappy card, though I wouldn't recommend it in this GPU generation and the prices for it are terrible. Get an RX 460 for the same performance for cheaper. The STRIX version is designed well and stays cool. 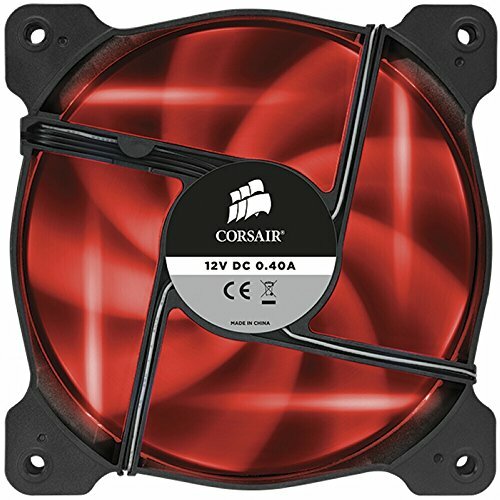 It doesn't turn on its fans normally until about 70 C.
The case is a great value and still is relevant too. 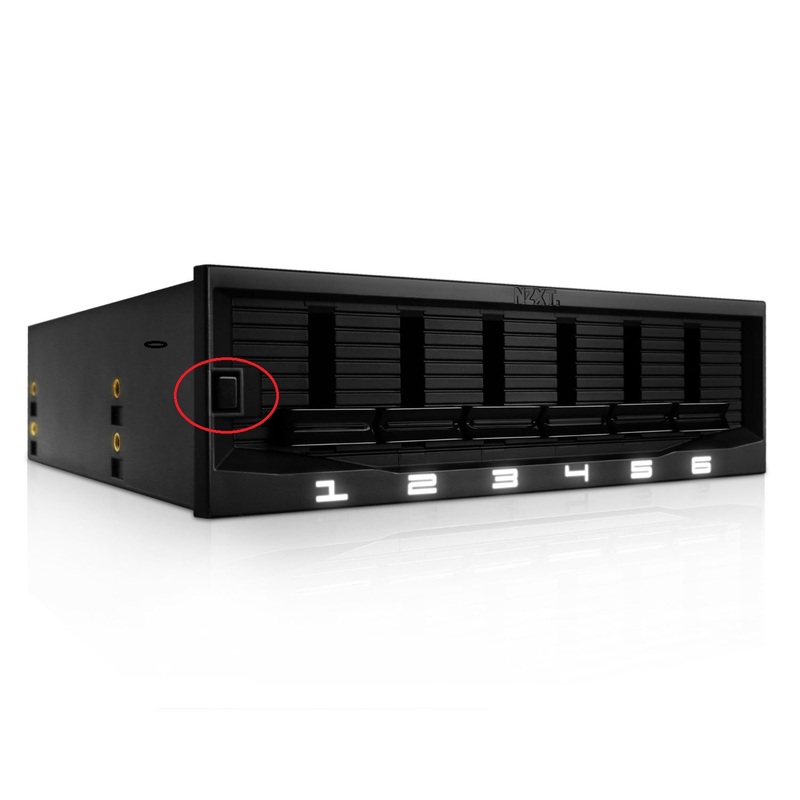 Lots of space for fans and drives (3 HDD spaces, 2 2.5 SSD spaces) but the cable management is a bit lacking. Comes with a window too. 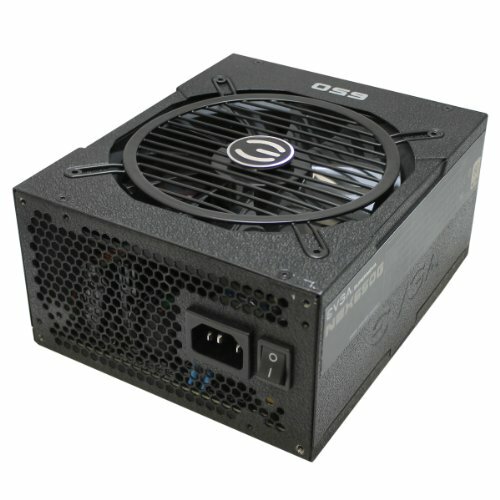 PSU is nothing special, mainly got it for the modularity but I enjoy the comfort of knowing that it's Gold rated compared to my previous Bronze 500W. That's about it, I plan on giving my old parts to my little brother so he can get off of his iPad. Hope you enjoyed the read. The best Skylake i5 that you can't overclock. It's the exact same thing as 6600k but no overclocking. Very quiet and easy to install. Temps are great. Speeds are close to advertised, and a great value. 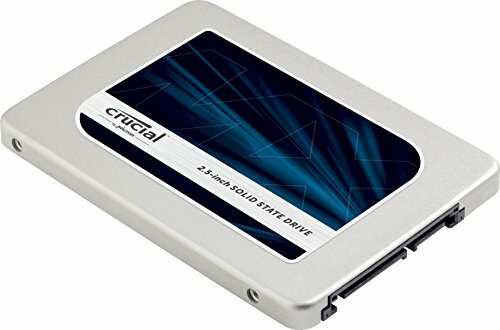 I would recommend this SSD for just about anyone. Great card, HORRIBLE pricing. Does a great job cooling but don't pay 160 for this. Get an RX 460/470 for same performance. Not overly big nor small either, just the right size. 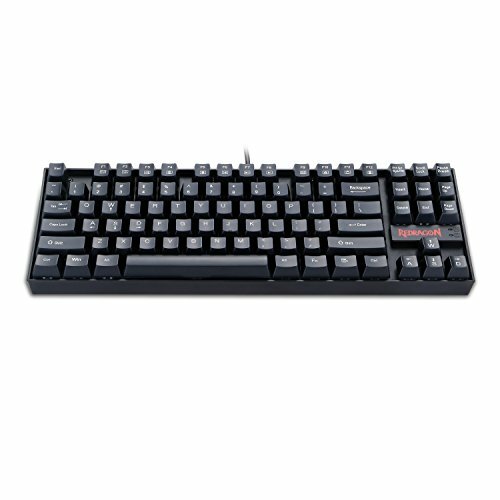 Looks nice, but for pet owners such as myself it's quite annoying having the buttons on top, which my cat loves to press. 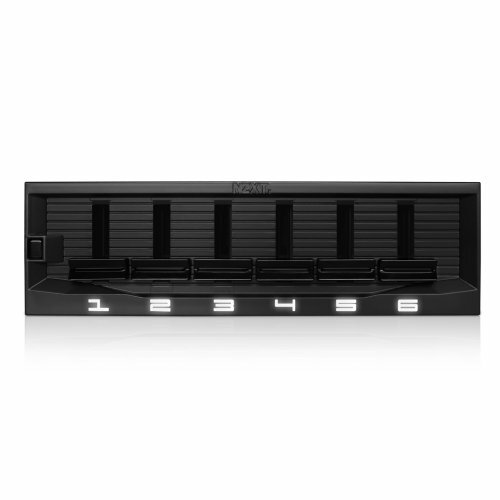 Has a hard drive caddy that can fit up to 3 drives (which should be more than enough for most people) and 2 2.5 inch SSD slots. It is kinda that there's no PSU sleeve to hide those wires. Overall a great value, oh and it has a case window too. It hasn't blown up yet plus it has a lot of modularity options. Keeps things cool but a bit loud. I'll recommend getting a motherboard with fan speed control or something like the NZXT Sentry Mix 2 for it. An unfortunate fan LED placement leaves them look like swastikas though. Plenty of fan headers but the cables are very difficult to remove for cable management. I cut myself trying to get one off. You are very well spoken for 14 and you've got a decent build. The one thing I would say about the build specifically is if you can manage to swap the radiator/fan placement from the front of the case to the top it would benefit your cooling and dust management efforts (on those parts) greatly. Other than that I think you're set and since you already have a Z board you're also ready to upgrade to a better cpu in the future if you'd like. What kinda gpu are you thinking of getting? On the rad placement, my friend/neighbor was with me when we built it. He personally suggested it right there (I trust him about these things, he's about to graduate college with an engineering degree) as they were pulling in cool air. I'm planning on getting an RX 480 8GB. I'd like to minimize spending it though, because I can probably just overclock it myself. Thanks for the feedback! No problem... if you're a beginner builder its probably better to get advice/help from any knowledgeable people that can help. But my reason for mentioning that is that physics will tell you that air needs to travel through the path of least resistance for your intake. When you introduce a radiator into the mix the air has to travel through it before it gets into your case. Then there's the issue of heat... common sense would tell you that you want to vent hot air OUT of the case instead of try to blow whatever air is coming off the radiator into your case. Its pretty widely known that while its ok to put a radiator in the front if its your only option, its the least desirable of the locations. JayzTwoCents has a good video on that subject. 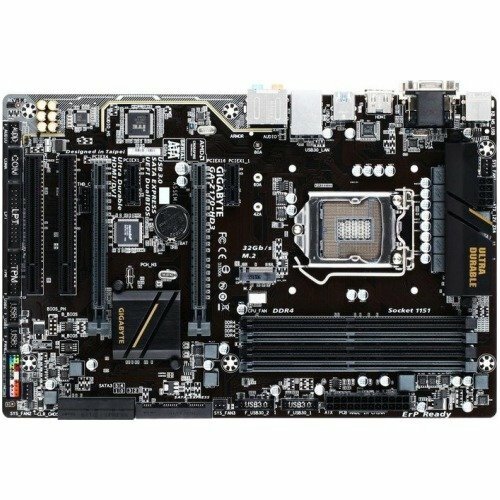 Your friend might have had other reasons for placing it there based on clearance of the motherboard or other components or things like that. Its certainly not gonna hurt anything just might run at lower temps in other locations. If you aren't having any trouble with temps then dont worry about it lol. RX 480 8gb is a good choice and they keep going on sale big time. 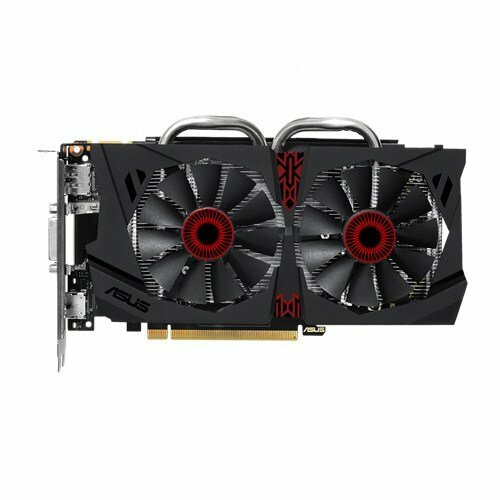 If you want the best model of that gpu get either the XFX GTR or MSI Gaming X. See you around the board! Yeah, temps stay fine anyway, and it looks a lot cleaner inside the case. Thanks for the feedback though! I was wondering how much you like your fan controller thingy. Would you recommend it? Also, how do you change the coolers on it? It's a fantastic fan controller for the money, but like I said in my earlier review removing the plugs at the front (it's a not a box) is extremely difficult. I'm assuming you mean colors when you said coolers, and there is a small button on the right which changes the color. Yes it does say it needs 2 molexs, but oddly enough I accidentally didn't plug in a molex connector, and they functioned, but I'd try not to hope you are lucky and just use two. Hope I answered your questions. molex is 4 pin (like this :: (the dots are pins)) correct?